This paper provides an overview of the content of the next two issues of this journal. 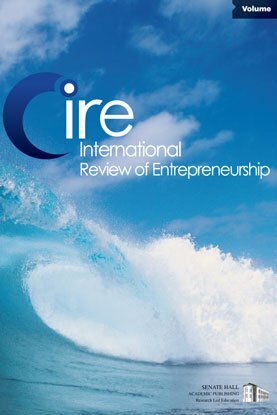 The need for the research has been driven by the transformation of freelancing over the last two decades from a predominantly precariat shadow workforce serving as substitutes for employees to a far more diverse workforce incorporating high earning and highly skilled workers who serve a dynamic role for businesses; mainly working as complements to employees and frequently undertaking innovation. This transformation has been paralleled with a rapid rise in the number of freelancers in the workforce and the increasing use of flexible working and outsourcing business models by firms. These issues contains research which seeks to explain the causes and implications of these phenomena. They provide a comprehensive overview of research on freelancing both in terms of different types of freelancers and the varying activities they carry out.